Everyone expected Google's new Hangouts feature – the long-rumored Babel service – to put an end to multiple messenger applications. 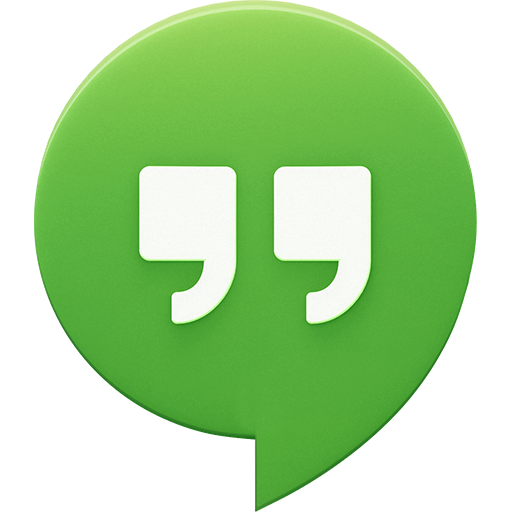 We hoped it would combine GTalk, Google+ Messenger, and Google Voice at the very least. Unfortunately, that's not exactly what we got... yet, anyway. According to a recent Google+ post by Nikhyl Singhal, manager of real-time communication products (like Hangouts) for Google, that could start to change very soon. Firstly, Singhal addressed the removal of outgoing calls for Google voice, stating that "they're working hard to support both [inbound and outbound] calls," and they should both be available soon.